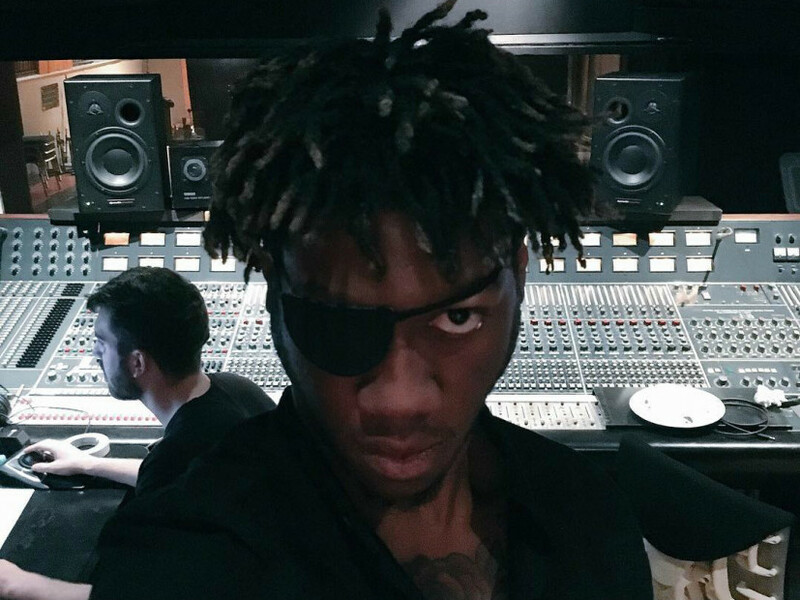 OG Maco posted on Instagram today (August 4) that he had successful surgery after losing his eye in a recent car accident. The “Alive” rapper discussed the complications of his injuries yesterday and addressed those who mocked him for the eye patch. The OGG leader was hospitalized last week with reported injuries of multiple skull fractures, cracked vertebrae in his spine and heart palpitations. He was scheduled to have multiple surgeries and was back in the studio the night after he was released from the hospital. Y'all bastards had all these jokes like I really didn't lose a eye real quick. I don't mind. Just remember I never did a thing to you. ?? To see a world where the do-ers and dreamers are ridiculed more than losers and conformity is to worse than missing an eye.